The Old Rangers cheated and then went bust. We all know this, but what the press have not gone into are the final desperate attempts made by that old club to stave off liquidation and use all means, fair or foul, to cobble together enough cash to trade through the season. When they ran out of tax avoidance and evasion schemes, they simply gambled everything on achieving Champions League football. With the acquiescence or ignorance of the SFA they nearly succeeded. At the Celtic AGM of 2013 a group of supporters tabled “Resolution 12” which asked the club to take steps to ascertain how the old Rangers had obtained and kept the UEFA licence. Following dialogue with the club, that resolution was adjourned but that did not mean it had gone away. This podcast with Auldheid seeks to provide more information on the latest piece about Res 12 on the CU site and provide an overview of where they are. 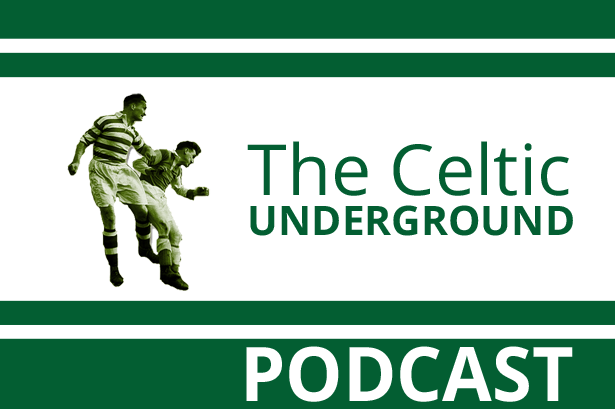 If you have specific questions following the podcast please contact @Auldheid on twitter.